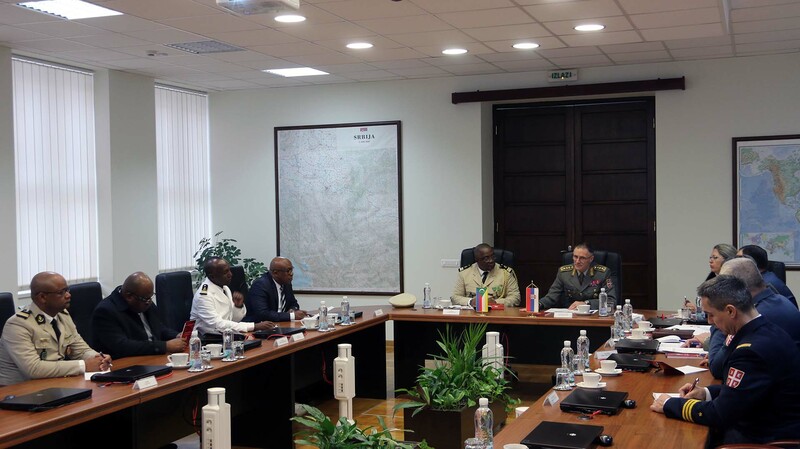 Lieutenant General Milan Mojsilović, Chief of General Staff of the Serbian Armed Forces, has met today in Belgrade with a delegation of the Comorian Armed Forces led by Chief of Staff Colonel Youssouf Idjihadi. At the meeting, both sides expressed interest to establish and develop defence cooperation, in areas of common interest, such as military educational, military economic and military medical cooperation. 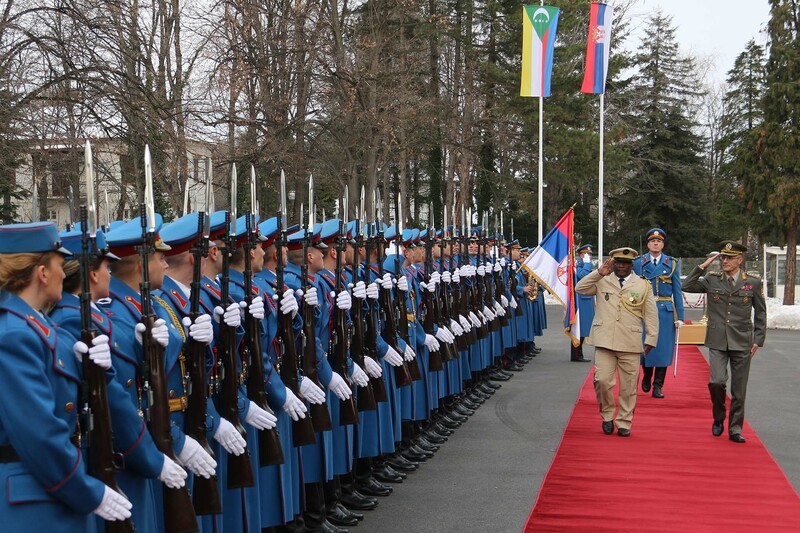 General Mojsilović offered members of the Comorian Armed Forces to participate in international courses at the Serbian Armed Forces training centres, and especially expressed his gratitude to that country for withdrawing the recognition of the unilaterally declared independence of the so-called Kosovo. 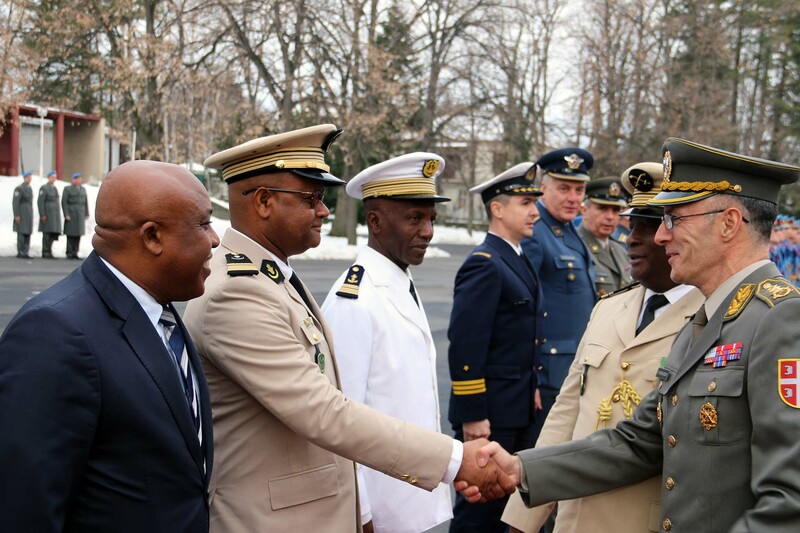 As part of a multi-day visit to our country, the delegation of the Comorian Armed Forces visited the Military Academy and the Military Medical Academy, and is to pay a visit to the Ministry of Defence and the Technical Test Centre testing ground in Nikinci..